The best way to get to know a community is by scheduling a tour. 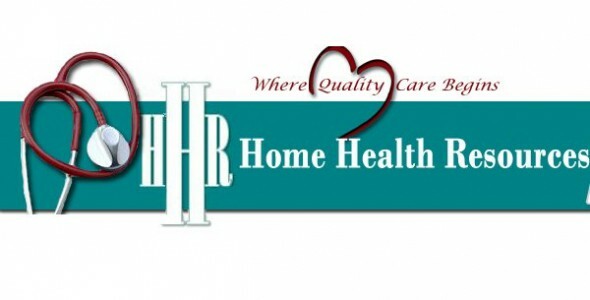 See the facilities, meet the staff and residents, and get a feel first hand what it's like to live at Home Health Resources Agency Home Care. We are a licensed and accredited full service agency, providing Skilled Nursing, Physical, Occupational and Speech Therapy, and Personal Care Assistance including: bathing, dressing, meal planning and preparation, transportation to doctor's appointments, medication reminders, incontinent care, and many other services. Unlike a franchise, we are family owned and operated, with roots in the Houston and Katy area since 1978! Let us take care of you or your loved one with the compassion and respect that you deserve! All services are supervised by a Registered Nurse, with on-call staff available 24 hours a day.